Vaughn’s brilliant writing complemented by Fiona Staples’ masterful artwork returns bringing love, fear, pain, sacrifice and joy to the Romeo-&-Juliet space opera that is Saga. Each of the volumes has seemed to follow an overarching theme, whether it be family, war, separations, or sacrifice. This is no exception as it explores a theme of tolerance and inclusivity. You’ll never understand the way the worlds really work until you surround yourself with people from all sorts of weird backgrounds. The tale’s narrator, Hazel, is the lovechild of warring races from 2 different celestial bodies. Neither race wants it to be known that such a mixed race child could exist. For the young, preteen narrator, this secret is a heavy burden to bear. Hazel learns a lesson in secrets and inclusiveness when she discovers a transgender in the women’s war-camp she resides in with her grandmother. Along with the addition of the welcome transgender character, the gay reporter characters that have to hide their relationship from their home culture, also return after a noticeable absence in the last volume. Queer tolerance and racial tolerance take the spotlight in scene after scene, and religious tolerance gets a small nod. The deep exploration of social and personal themes has landed this series many awards, including from Goodreads in the category of best Graphic Novels. Volume 5 made my Jaffalogue’s Best Reads of 2015. The entire series is highly recommended. 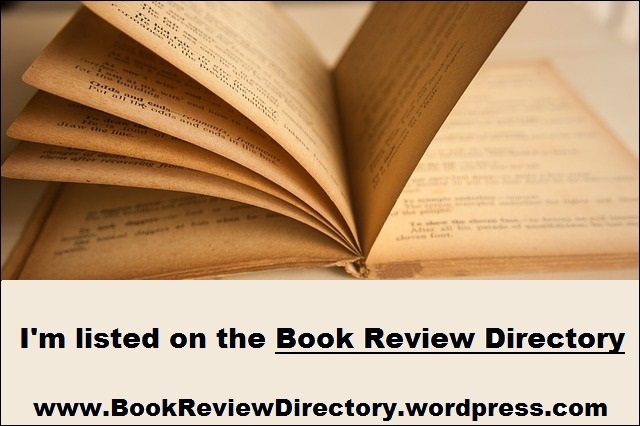 This entry was posted in Book Reviews, Graphic Novel Review and tagged Dystopian, Erotica, Fantasy, Graphic Novel, Queer, Race, Sci-fi, Space Opera. Bookmark the permalink.